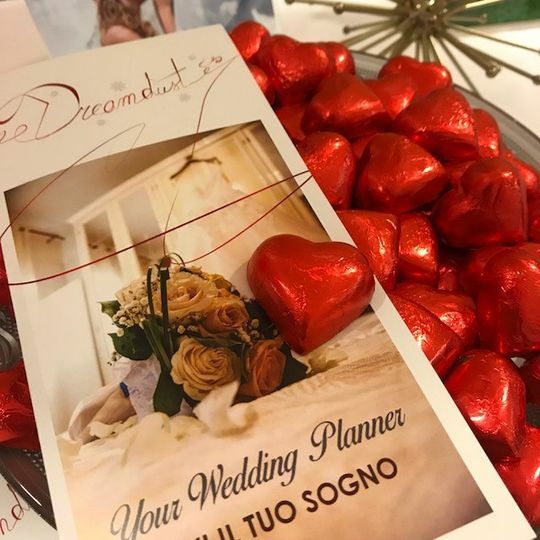 Dreamdust Weddings is a professional wedding planning service based out of Turin, Itay. 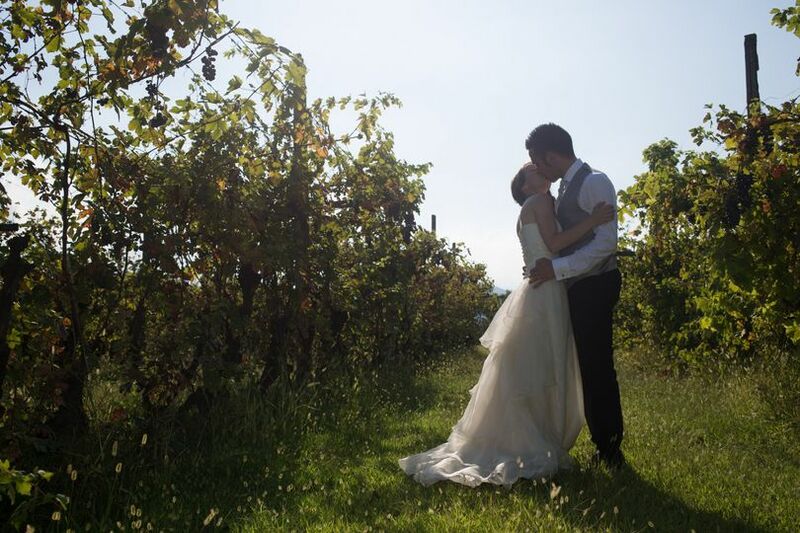 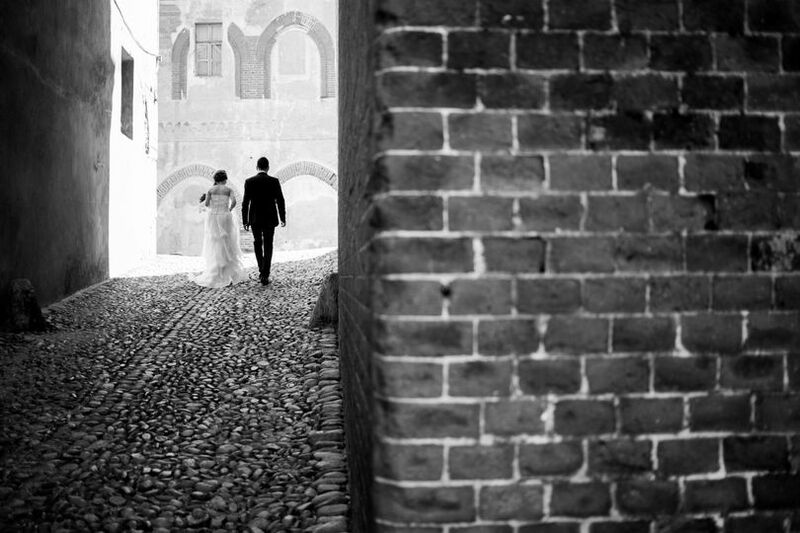 Dreamdust Weddings is dedicated to creating the real Italian wedding experience. 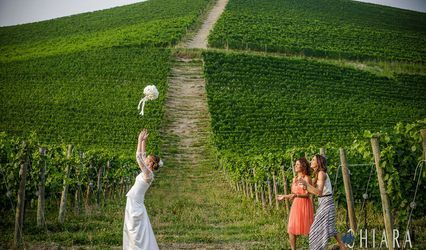 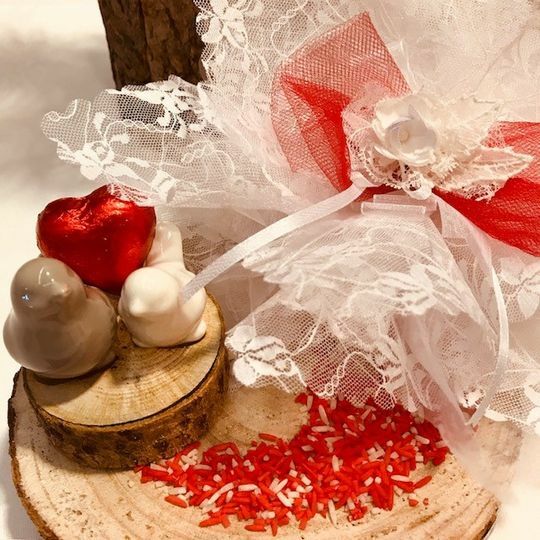 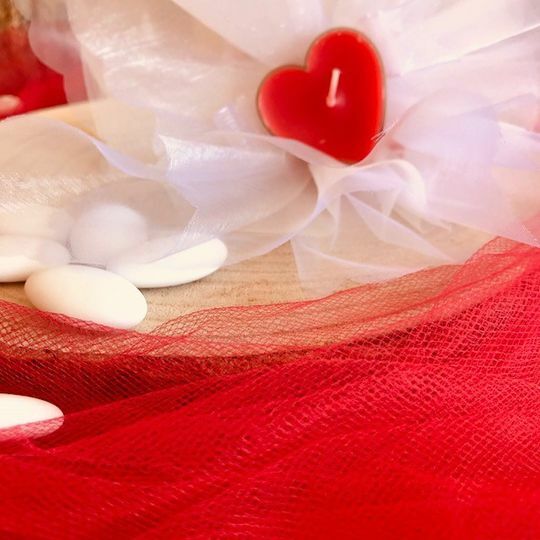 From the beautiful landscapes of the Italian countryside to the romantic Italian cities, the team is here to help couples experience it all and celebrate their love in this country of romance. 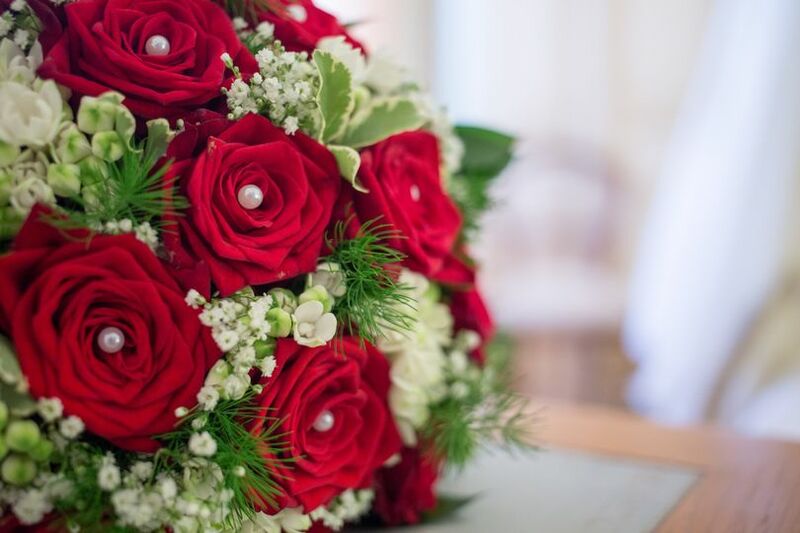 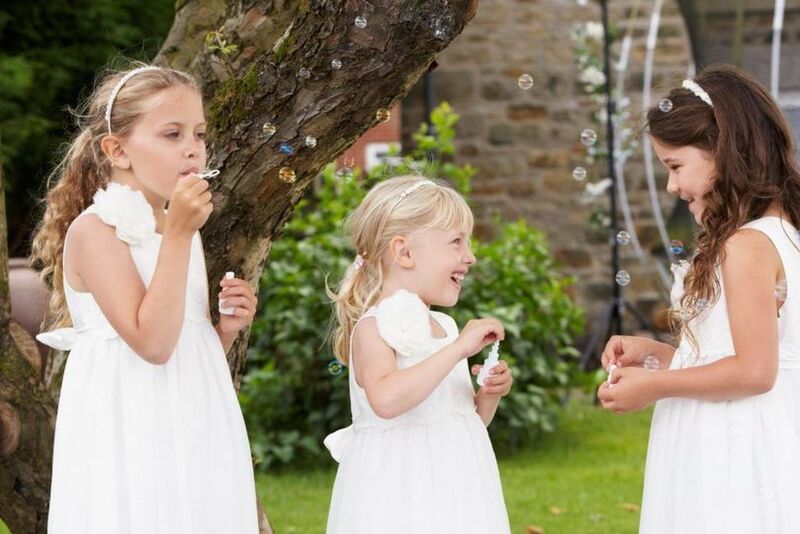 Lisa, the founder and lead international wedding planner, is dedicated to quality service and has instilled that value into the rest of her team. 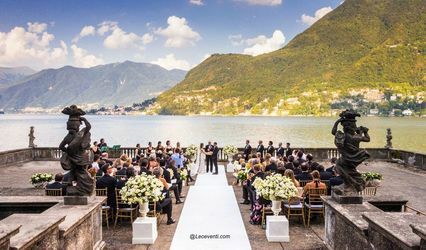 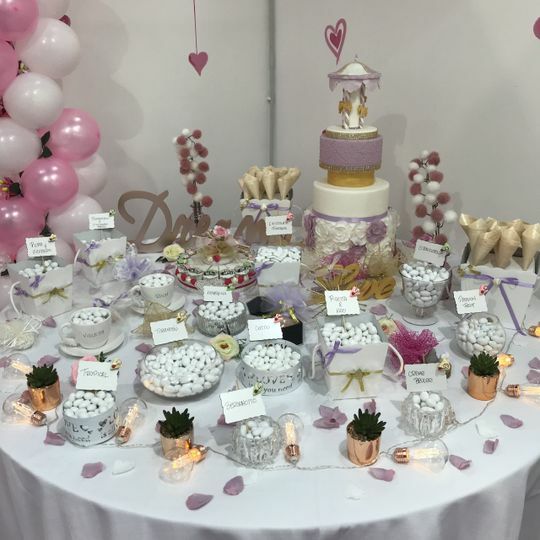 They make it their primary objective to help make your wedding dreams come true and will go above and beyond to make the wedding planning process as stress-free and fun as possible.